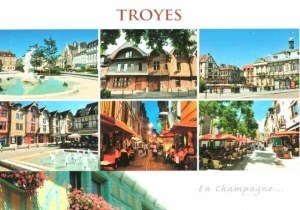 Troyes is a commune and the capital of the department of Aube in north-central France. It is located on the Seine river about 150 km (93 mi) southeast of Paris. This area is known as the Champagne region of Northern France. Many half-timbered houses (mainly of the 16th century) survive in the old town. 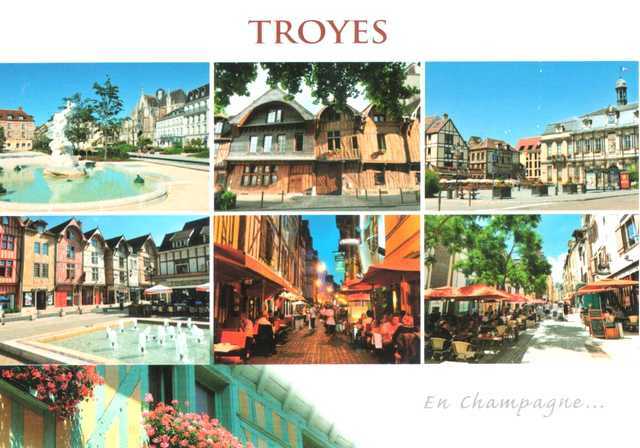 Troyes has been in existence since the Roman era, as Augustobona Tricassium, which stood at the hub of numerous highways, primarily the Via Agrippa.